Now that we’ve wrapped up the annual countdown of Southern Gospel’s best albums, I will now list what I consider to be the 20 best recorded songs in Southern Gospel music for 2018. 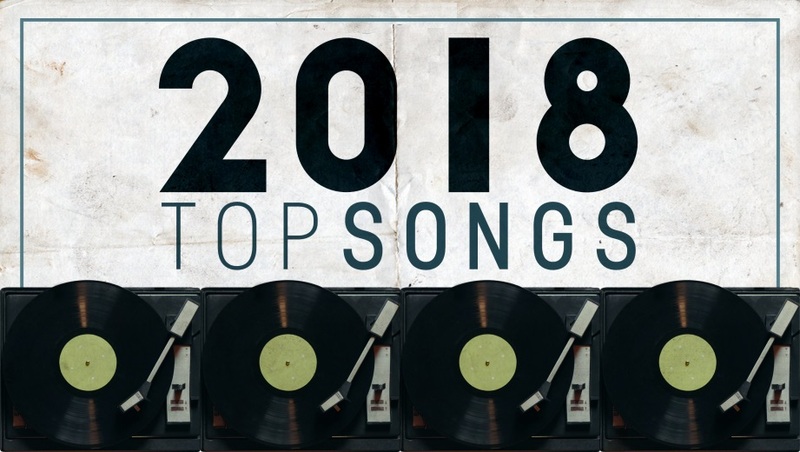 What did you consider the top recorded songs of the year? **Also, if you want to hear the 40 best Southern Gospel radio singles of 2018, listen to this week’s playlist on either Apple Music or Spotify. Listen as if you’re listening to a countdown; the first song in the playlist is the song ranked 40th and the last song in the playlist is the #1 song. REASON FOR RANKING: Southern Gospel and country music legends, the Oak Ridge Boys, released their best Gospel album since 2001 (From The Heart). 17th Avenue Revival is filled with some really great traditional quartet moments. FIVE BEST SONGS FROM THE ALBUM: (1) “Walk In Jerusalem”; (2) “If I Die”; (3) “A Brand New Star”; (4) “There Will Be Light”; (5) “Let It Shine On Me”. REASON FOR RANKING: The Talleys are no strangers to annual top ten lists. They have been releasing some of the best progressive Southern Gospel music for 35 years now. We can now add Finest Hour to that list. FIVE BEST SONGS FROM THE ALBUM: (1) “Grab Your Umbrella”; (2) “Joy”; (3) “When Death Was Arrested”; (4) “Begin Again God”; (5) “Get Me There”. Who were the top vocalists in Southern Gospel music for 2018? Today, starts the voting for best alto, baritone and bass vocalist. You get one vote per day. Poll closes 11/20/18. Click the link on each nominee to see an audio/video of the nominees. And The 2018 Nominees Are…. 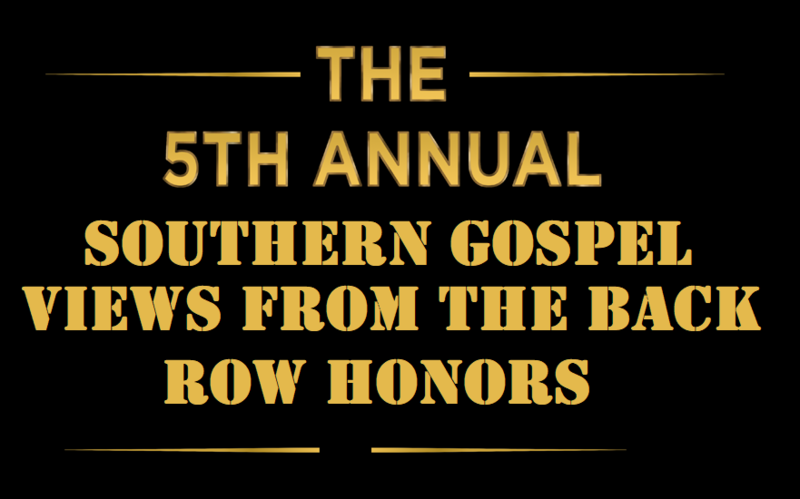 It is time to announce the nominees for the 5th Annual Southern Gospel Views from the Back Row Honors. I went through all the Southern Gospel album’s released in 2018 and scoured through the radio single charts (January to December) to determine what I considered to be the five nominees to best represent each of the 17 categories. So do the nominees represent the best of 2018? Were there any snubs? The voting rounds will begin Tuesday (11/13/18). 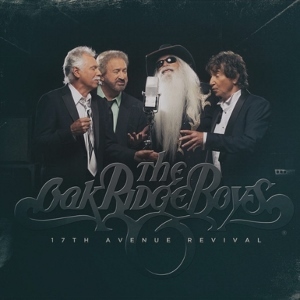 Today, we take a look at the new album from the Oak Ridge Boys; 17th Avenue Revival. The Oak Ridge Boys recorded this new album at the historic RCA studio A in Nashville TN. The group also decided to release 17th Avenue Revival on vinyl. Vinyl has become popular again among mainstream musical genres. 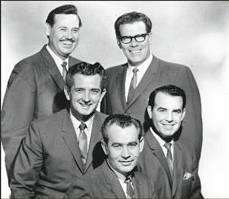 Will we see this return to Vinyl in Southern Gospel music? Joe Bonsall (tenor), Duane Allen (lead), William Lee Golden (baritone) and Richard Sterban (bass) give listeners their best gospel album since From The Heart (2001). 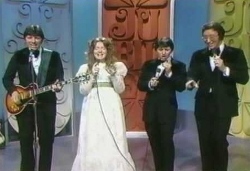 The Oaks went back to give listeners traditional Southern Gospel quartet music with the classic, “Walk In Jerusalem”. Richard Sterban still shows that he is a master class in bass singing. This is a must listen! Duane Allen provides a new song with a ’70s musical flair, “There Will Be Light”. This would be a strong choice for radio single possibilities. Another strong up-tempo number is the Joe Bonsall feature, “God’s Got It”. This song will have you hitting repeat before moving on to the rest of the album. 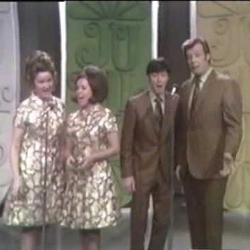 The album opens with another classic Southern Gospel sounding song, “A Brand New Star”. The up-tempo tune talks about remembering a loved one who has passed. William Lee Golden performs one of the most thought-provoking songs on the album, “If I Die”. The song goes through various scenarios of how he could die with the final scenario of dying, praying and ending up with loved ones in Heaven. Loved this song! The album closes with another favorite, “Let It Shine On Me”. This spiritual number may have you dancing before it ends. The production of 17th Avenue Revival hearkens back to the classic days of Southern Gospel music. Every instrument used on the recording could easily be translated to the concert stage. Kudos to Dave Cobb on producing this record! Strongest songs included in order: “Walk In Jerusalem”, “There Will Be Light”, “God’s Got It”, “A Brand New Star”, “If I Die”, “I’d Rather Have Jesus” and “Let It Shine On Me”. There is a bit of a silly but fun song titled “Pray To Jesus” that talks about praying to Jesus and playing the lottery. It does fit the Oak Ridge Boys. Weakest songs included in order: “Pray To Jesus”. The Oak Ridge Boys have given listeners their best gospel recording since From The Heart (2001). This album could ultimately be one of the best Southern Gospel albums released in 2018. In the case of today’s post, a clone is an artist that duplicates, imitates or closely resembles another artist in appearance, performance or style. Today’s post is not meant to be a bad thing (as in the myriad of carbon copy artists in the industry), but one that will take a Southern Gospel artist from the past and match them to an artist of today that best resembles/carries on the sound of the great artist of the past. 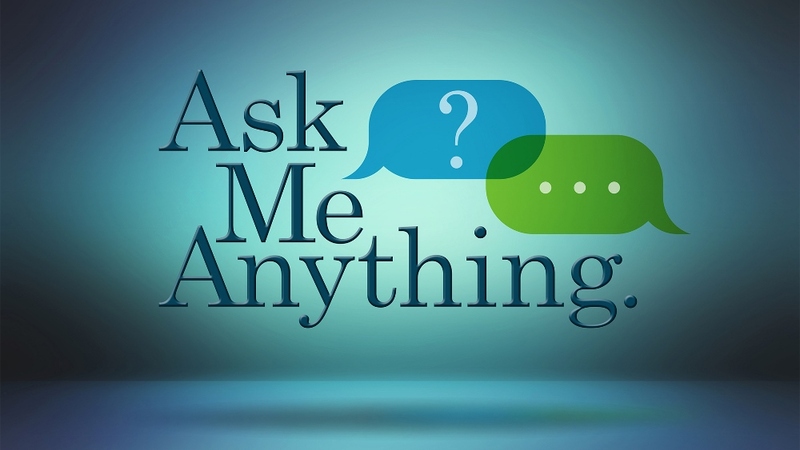 I will continue this feature with several more posts. So with the artists in today’s grouping, do you agree with my choices or do you feel other artists match closer to the great artists of the past? 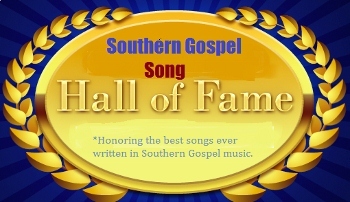 It is time to honor another of Southern Gospel’s greatest compositions by placing it into the Southern Gospel song hall of fame. Today’s inductee goes back to 1973; “King Jesus”. A slew of artists recorded the song during this time but it was one rendition that became the most popular. That rendition was from the Oak Ridge Boys. 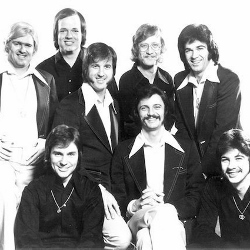 The song was found on the group’s 1973 album, Street Gospel. A year later (1974) the Oak Ridge Boys would record a live version of “King Jesus” on Gospel Gold. Maurice Delamont is honored by writing this Southern Gospel classic.